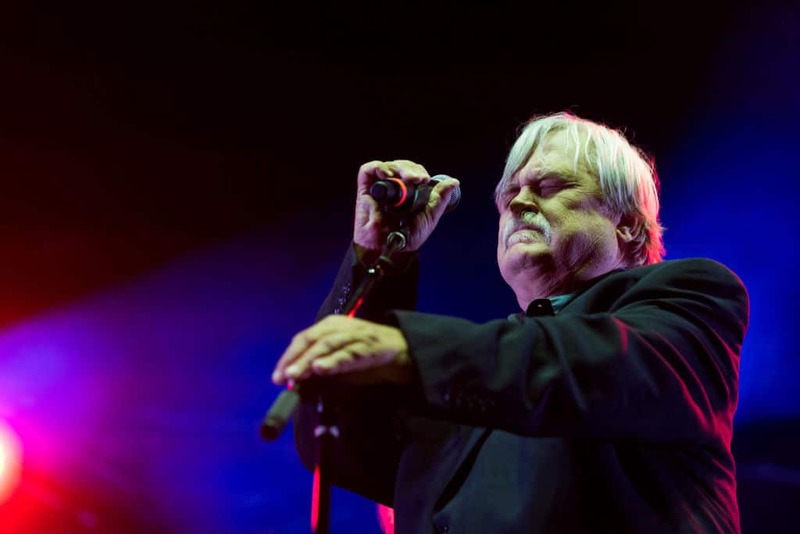 The producers of Col. Bruce Hampton’s 70th birthday concert at the Fox Theatre want fans to know they are not alone in grieving the beloved jam band patriarch. Good Times Productions helped arrange the Monday concert that featured an array of musicians including Chuck Leavell, Warren Haynes, Derek Trucks and Susan Tedeschi paying homage to Hampton, who collapsed on stage during the encore and died a few hours later at an Atlanta hospital. Proceeds from the concert were already set to benefit several charities, including the Fox Theatre Institute and MusiCares, a move that the production company said Hampton was “insistent” about. Those who want to honor Hampton’s memory can donate to the Georgia Music Foundation. A dedicated pledge site will soon be available for public donations. We are heartbroken, but also grateful that we were able to celebrate the musical career of Col. Bruce Hampton with so many of his closest friends and family from both Georgia and beyond. The concert was a celebration for the ages, most fitting for the man of honor; but in the end, it was not the party that we intended. As we reflect upon the concert, the night, and our dear friend, Bruce, our hearts are overflowing with joy, gratitude, and love from the music that emanated from the Fox Theatre on Monday night. Bruce loved nothing more than sharing his music and art with the world around him, and Hampton 70 allowed him to do just that in front of his cherished hometown. He was insistent that the concert help others enjoy music and was delighted that the proceeds were benefitting charities, like the Fox Theatre Institute and MusiCares. He was surrounded by the musicians he adored and the fans that loved him. Bruce displayed an energy and level of excitement that was apparent to everyone around him. From the first note on Monday night, Bruce’s infectious energy transcended the stage into the concert hall with increasing power as the night progressed. 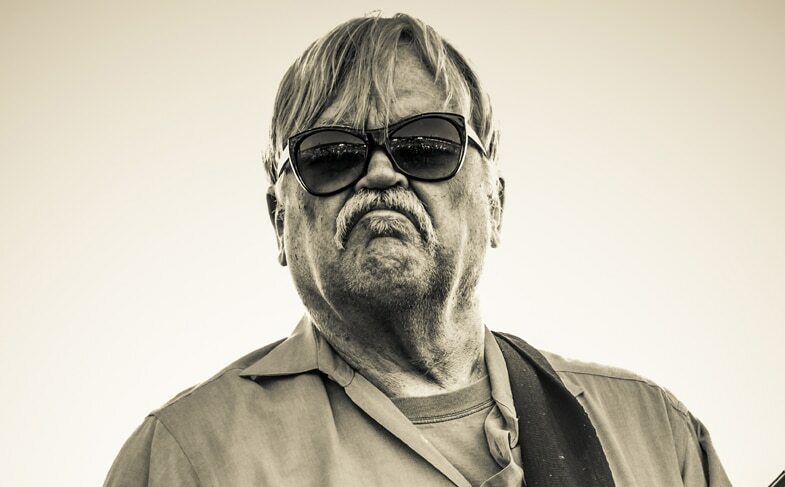 There was no question to anyone in attendance of the genius and greatness of Col. Bruce Hampton. As we mourn the loss of a friend and legendary musician, we thank the countless friends for sharing their sentiments, memories, love and light…We ask that everyone respect the privacy of the Hampton family during this difficult time.